Welcome to Philip Juniper Fencing Services online, fencing experts working across the South East of England and based near Billingshurst, West Sussex. Philip Juniper started in the fencing business over 40 years ago and during those years has helped to develop it into a more professional and mechanised trade. 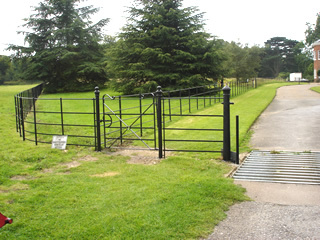 Specialising in deer, equestrian and stock fencing and more recently a revived interest in estate metal railing and gates. 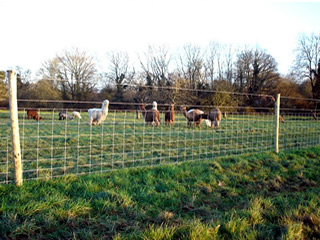 Working across the South of England, predominantly in Surrey, Sussex, Hampshire and the Kent borders, Philip has teams run by professionally trained staff, each with over 10 years' experience at Philip Juniper Fencing Services. We have a large range of modern equipment to carry out all aspects of fencing contracts. Please take a look through our gallery pages for examples of our fencing services. Please contact us with your requirements where we will be happy to discuss how to provide you with the best solution. Why choose Philip Juniper Fencing Services? 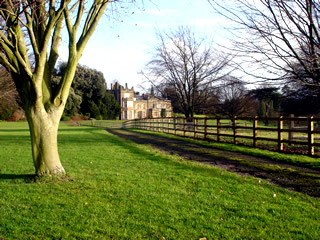 Philip Juniper Fencing Services caters for a large client base which includes the National Trust, local authorities, Corporation of London, estate management companies, wildlife trusts and conservation groups.